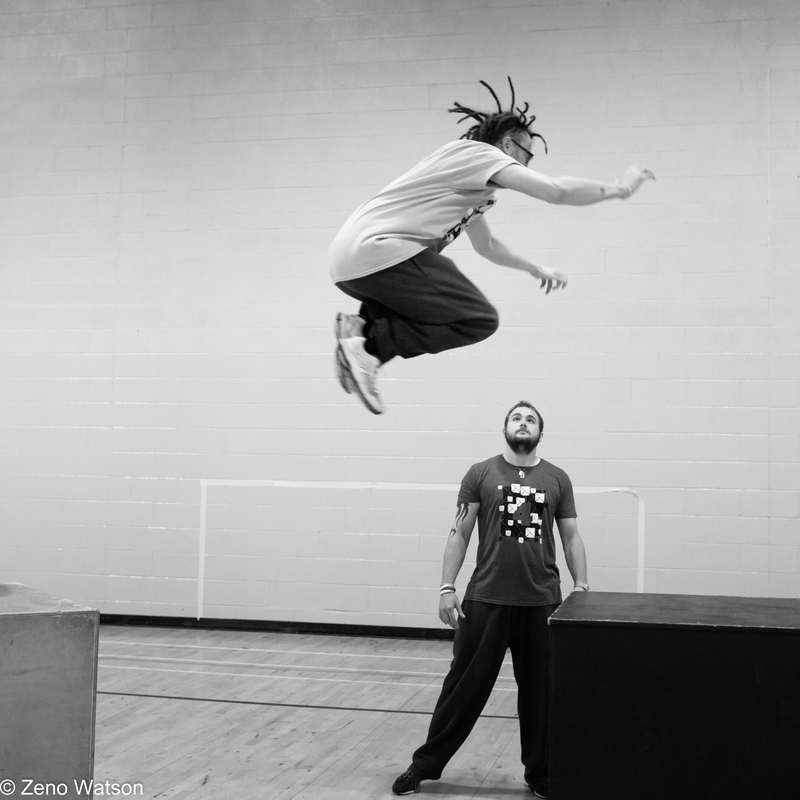 Below are just some photos I have captured from Roots of Movement. 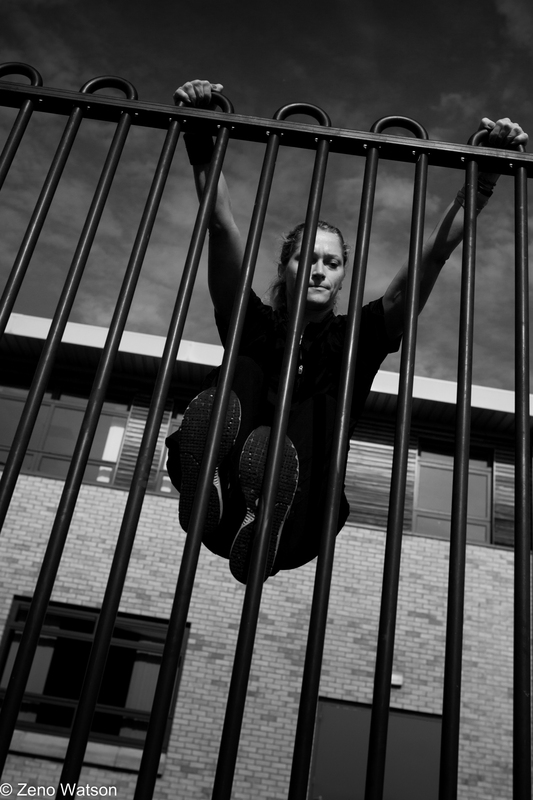 An annual Parkour event, now in it’s 4th year, where Parkour practitioners from all over Europe come together to train, share knowledge and have fun. 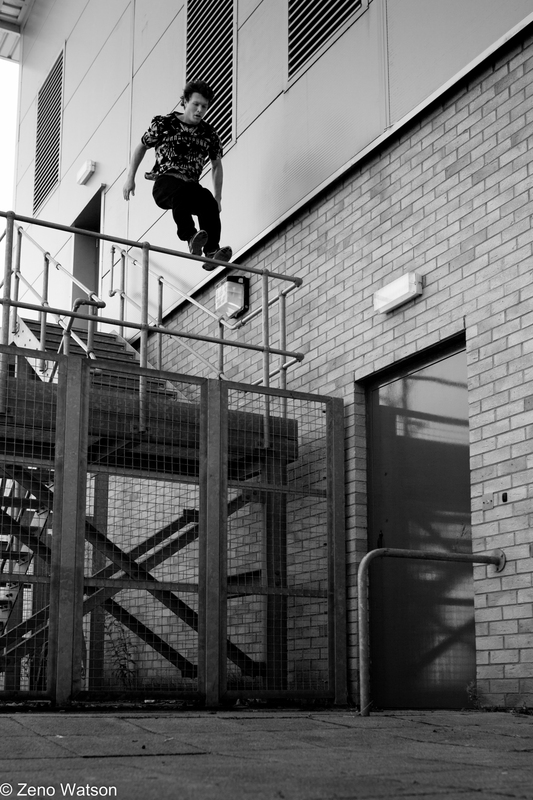 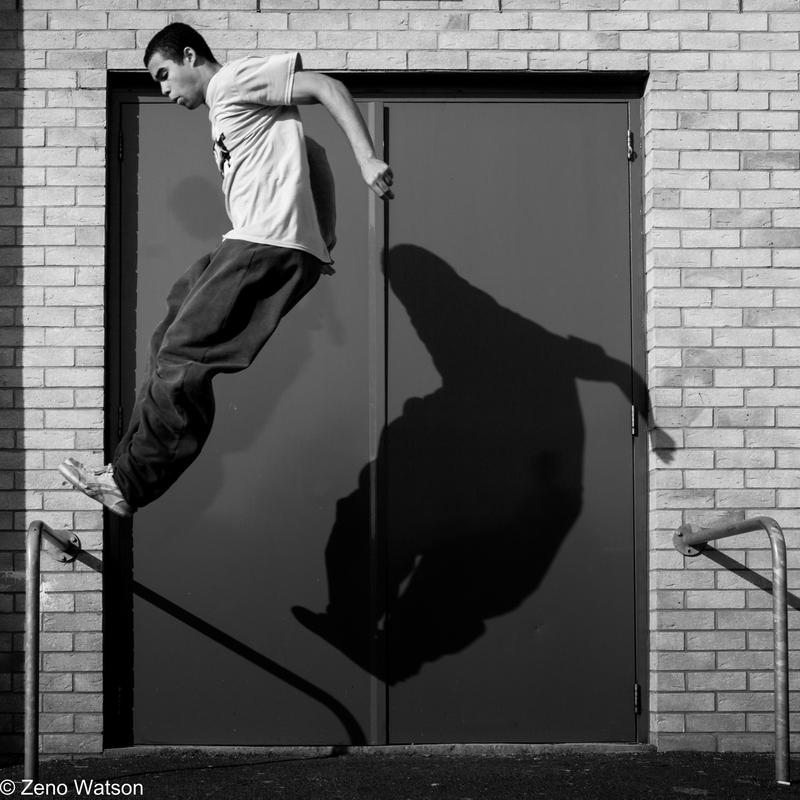 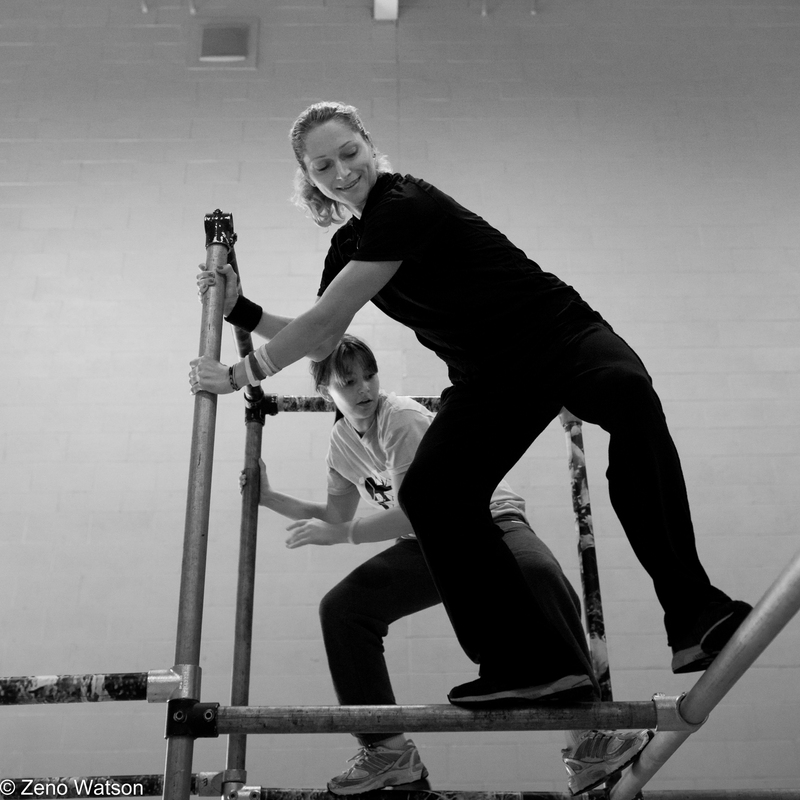 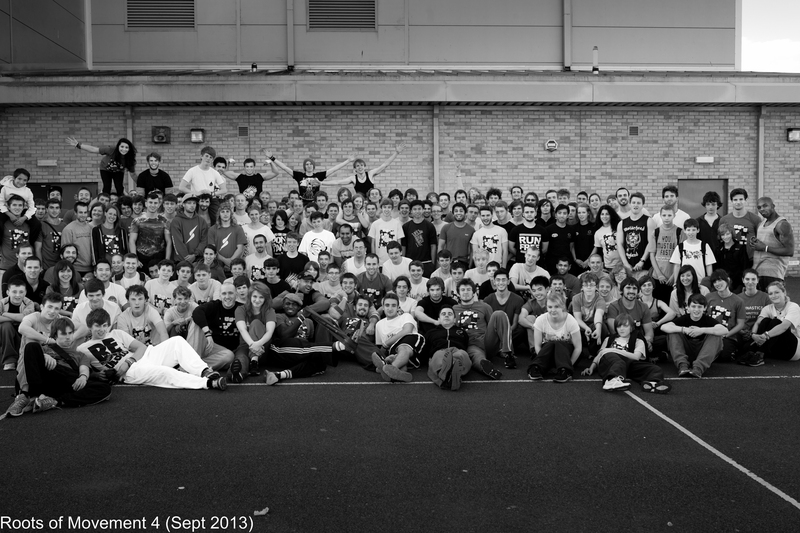 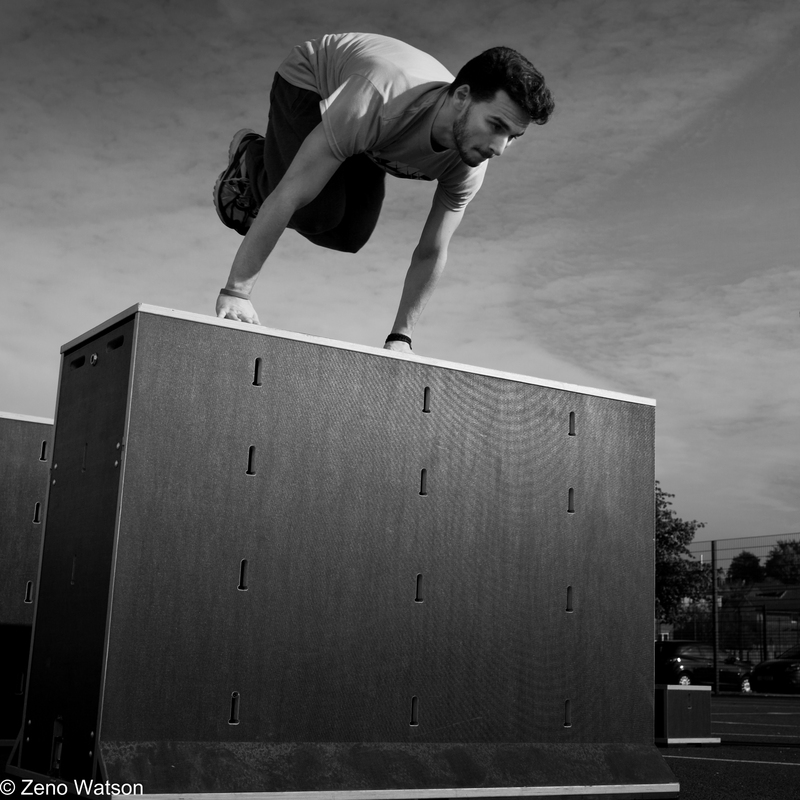 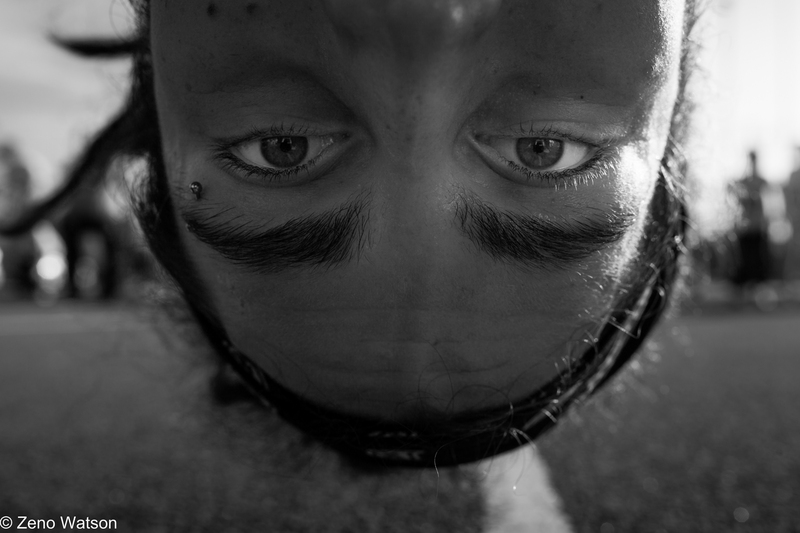 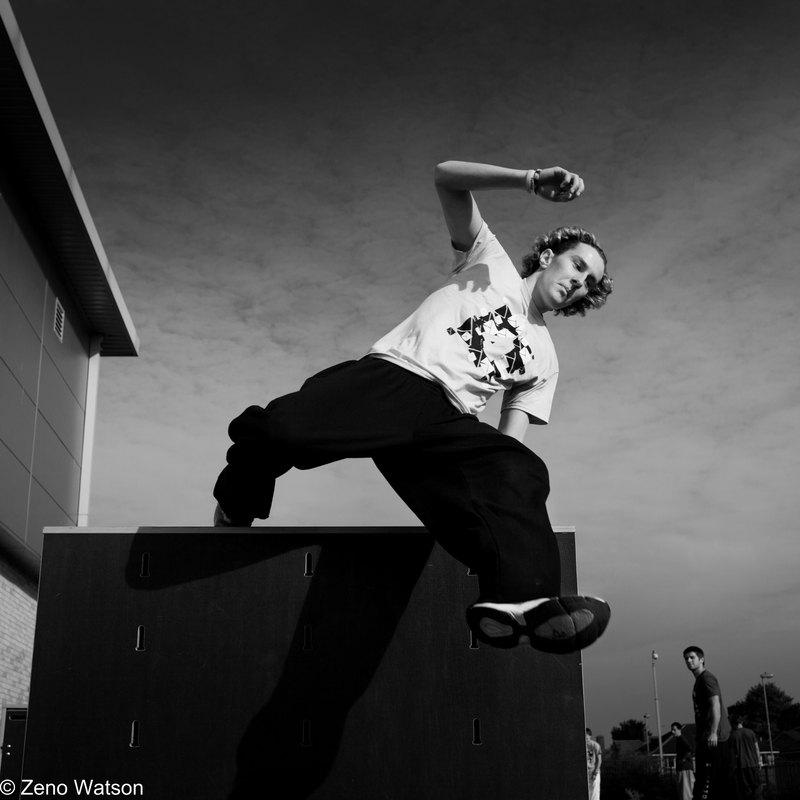 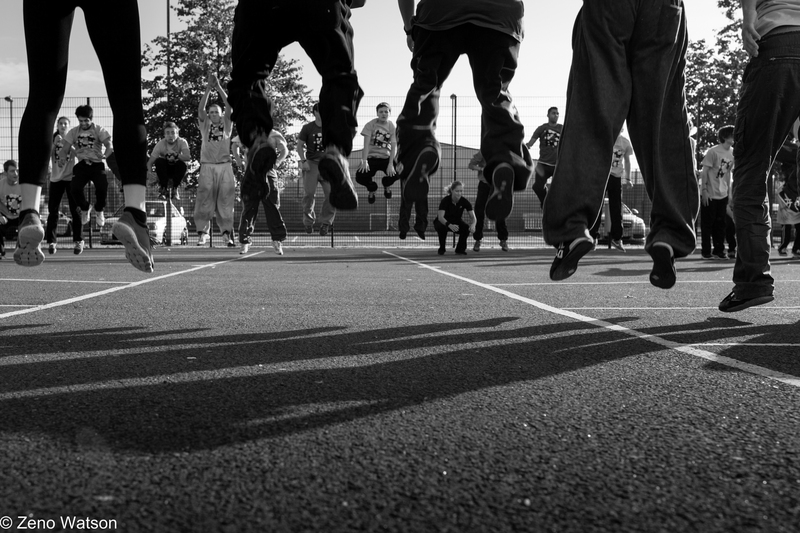 You are currently reading Scotland’s annual big Parkour event (ROM4) at Zeno Watson.